The Watergate scandal is legendary in American politics for exposing corruption in the Nixon administration and prompting the only president resignation in U.S. history. But what do you know about the building behind the crime? 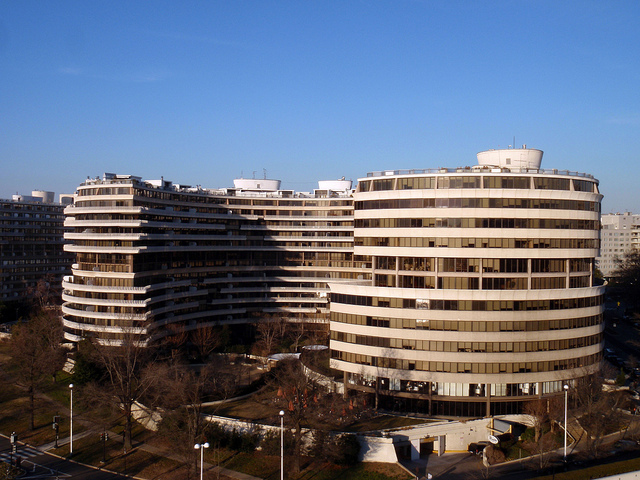 The story of the Watergate begins earlier and goes farther than the scandal tied to it. Kojo explores the roots of the famous complex and the stories of its residents.